Even if the evidence is stacked against you, a DUI charge doesn’t always mean you’ll spend time in jail and lose your license for a year. 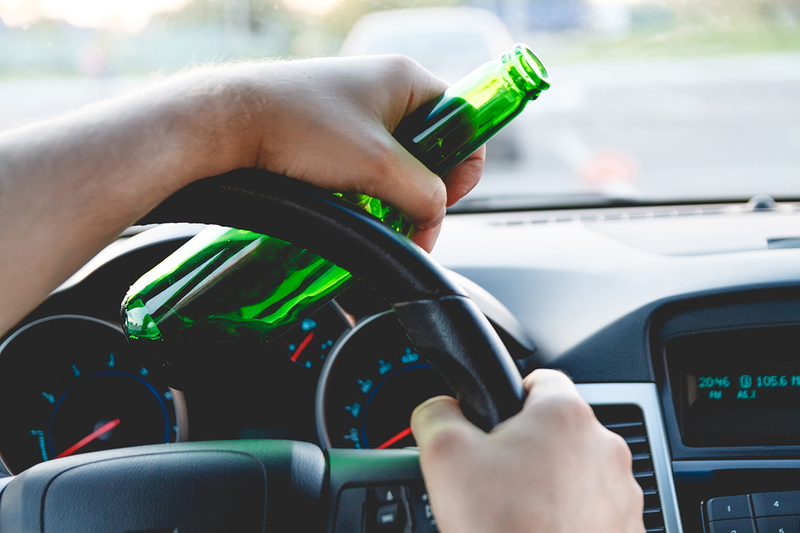 In the hands of a dedicated attorney who has defended hundreds of DUIs in area courts, the charges can potentially be reduced–even if you admit to drinking at the scene. 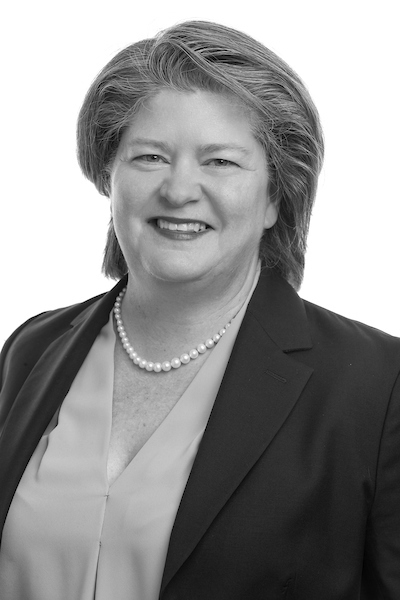 Local DUI attorney Tracey Lenox did just that in a seemingly hopeless situation recently. A Woodbridge, VA man fell asleep at the wheel and was jolted back to reality by the crushing impact of his car slamming into two cars. Dazed and exhausted, the driver told police officers he’d been working long hours. He also admitted to drinking alcohol. He hit two parked cars and a mailbox. Thankfully, no one was injured. But the driver’s breath test, taken at the police station, was a .16 —two times Virginia’s legal limit of .08. How could this driver avoid a DUI conviction? Nichols Zauzig Sandler DUI Attorney Tracey Lenox applied 21 years of experience in doing just that. She identified weaknesses in the police officers’ actions at the scene of the accident. Officers found the driver outside the car; he freely admitted he had been driving and caused the accident. The driver confessed to falling asleep behind the wheel and to drinking alcohol. However, when the officer asked how much he’d had to drink, the driver couldn’t remember. He denied having been injured, although he seemed dazed. Although the officer said the driver performed poorly on standard field sobriety tests, he didn’t ask additional questions. As a result, attorney Tracey Lenox secured a lesser charge of reckless driving, instead of DUI, for her client. The driver paid a $500 fine, served no active jail time, and lost his license for only six months. find out if anyone witnessed the accident. The breath test result of .16 was only reliable if it indicated alcohol the driver had consumed BEFORE he got behind the wheel, not after. The officer was unable to prove the driver had consumed no alcohol after the accident. Thus, the judge couldn’t rely on the breath test result and the driver’s conduct was considered reckless, not DUI. Convictions are based solely on proof beyond a reasonable doubt. In this case, evidence didn’t exist to prove the driver was under the influence of alcohol when driving the car. Attorney Tracey Lenox can focus her experience on your DUI case and potentially reduce the charges. Call NZS Law at 703-492-4200 for a FREE traffic/DUI defense consultation.